Museums are categorized in a variety of ways, including historic and archaeological museums, outdoor museums, anthropological museums, museum palaces, science and history museums, regional museums, museums Marching, park museums, museum of weapons (military), museum of thinkers (artists' house). Historical and Archaeological Museum: These museums have historic views and represent the dynasty and historical periods. Most of these works are derived from archaeological excavations, reflecting past culture and civilization and integrating the science, art and knowledge of a nation or a nation. Such museums are also called mothers. The National Museum of Iran (Ancient Iran), the National Museum of Versailles in France, and the Museum of History in Washington are of this type. Outdoor Museum: By creating these types of museums, important findings and important archaeological data can be made known. When a scientific exploration of archeology leads to desirable results and the discovery of immensely valuable works and is not transferable to museums, providing the necessary facilities and facilities will provide the place for public viewing. This is known as the Outdoor Museum. 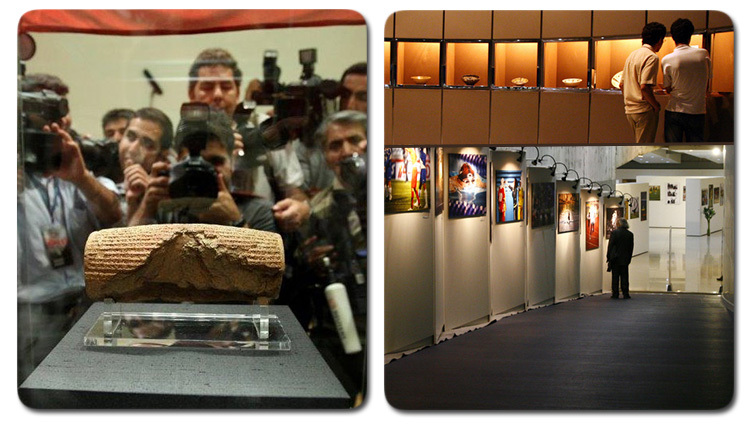 Among these museums are the Persepolis in Shiraz and the historic Hegmataneh area in Hamadan. These museums are also common in other countries such as China, Greece and some European countries. In the province of Khorasan, the history area«The guy» Dargas, which has very beautiful Gothic castles of the Sassanid era, as well as historic sites «Hang up» Neyshabur can be a good place to do this. 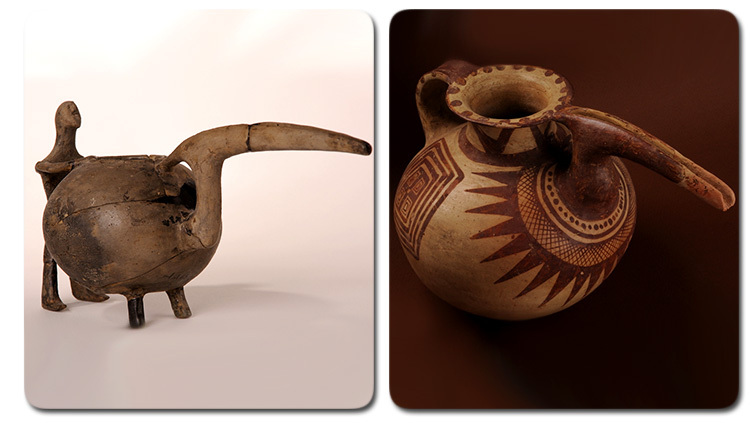 Anthropological museums: culture, customs, beliefs, clothing, and social traditions prevailing in society. The Museum of Anthropology of Tehran and Ganjali Khan Bath are of this type. Palace of Museums: It is a historical or historical work that has come from our ancestors and expresses the status and manner of life of its owners. There may be historical objects and works of art, including painting on the wall, plastering, etc.. Museum palaces are usually created in government centers. The purpose of the establishment of these museums is to showcase the monumental and historical features as well as learning. The complex of Sa'adabad palaces in Tehran and the Malekabad Garden of Mashhad are from these museums. Art museums: There are a variety of visual arts and decorations with a high aesthetics and usually have a lot of visitors. 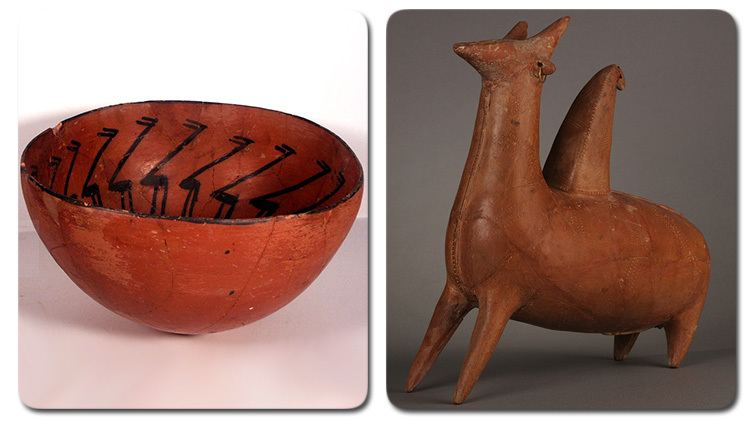 The Museum of Fine Arts in Tehran and the Museum of Decorative Arts in Isfahan are of this type. Museum of Science and Natural History: The scientific experience is based on evidence and tools and natural history, which includes various plant species, especially animals. 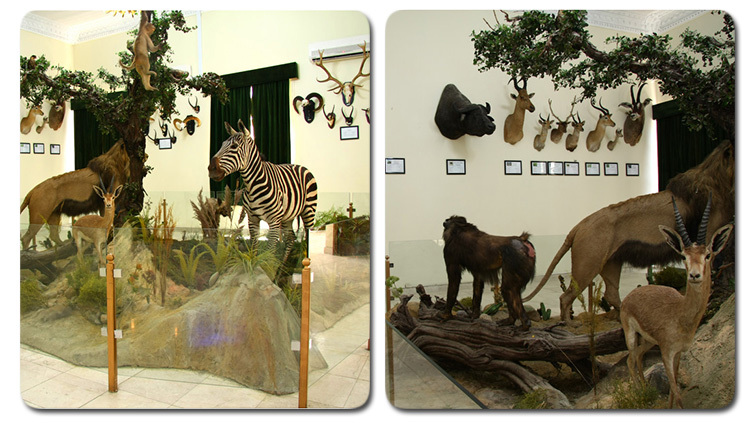 Isfahan's Natural Museum and the Museum of Natural Sciences and History of Mashhad are of this type. Local or regional museums: represent the culture of a region or a specific neighborhood, and only represent the works and historical objects of the same region. The Museum of Susa, Persepolis and the Tous Museum in Khorasan are of this type. Mobile museums: For the rapid advancement of cultural goals, due to lack of facilities in deprived areas and cities. These museums display different cultures in different places. If these museums are given enough attention, they will be very impressive. 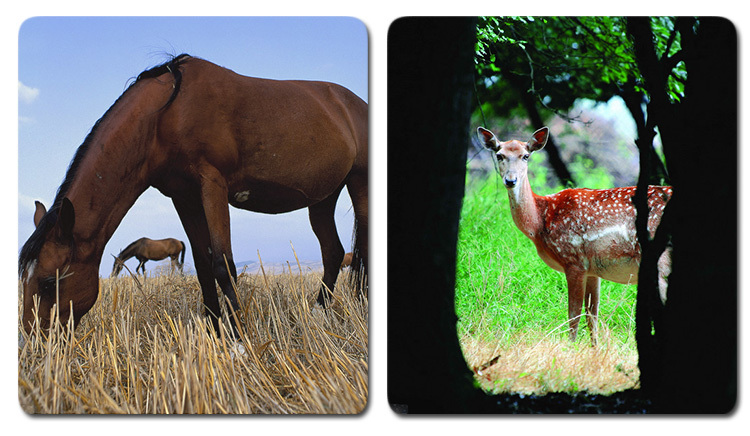 Park Museums: Because of their diverse scientific and cultural aspects and recreational and educational attractions, they are of great importance because they display the natural and biological issues very closely to the people. An important feature of these museums is that the general public can benefit from them. 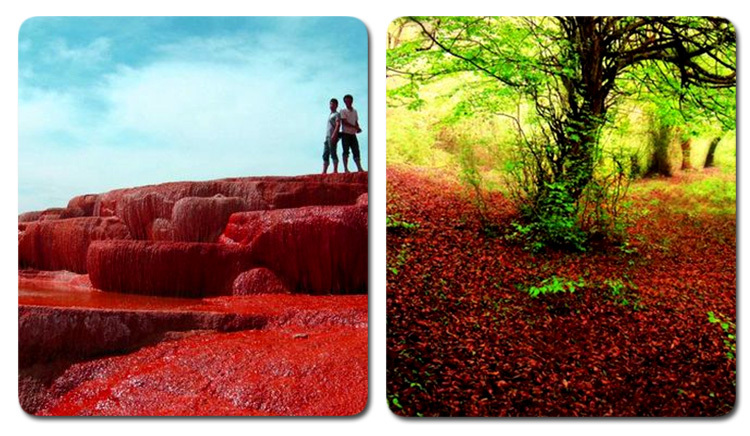 There is no museum park in Iran, but it is common in countries like China and North Korea. The cultural, national, and historical places such as Ferdowsi's Tomb in Mashhad, the tomb of Attar and Khayyam in Neyshabur can be a good place for this purpose. Museums of the Military: The historical trend of all kinds of military and military weapons is open to all. These types of objects include military uniforms, martial arts, and other weapons of warfare. Museum of thinkers: To honor artists, writers, inventors, and inventors of society, they typically come to their own homes after they have passed away, and include personal belongings, tools and their works. These museums are more common in European countries. Shakespeare's home is the famous English writer and Edison, the inventor of electricity in the United States of this type. In Iran, the great man of music«Professor Abolhassan Saba» Becomes a museum and includes Paintings, collections and personal belongings. 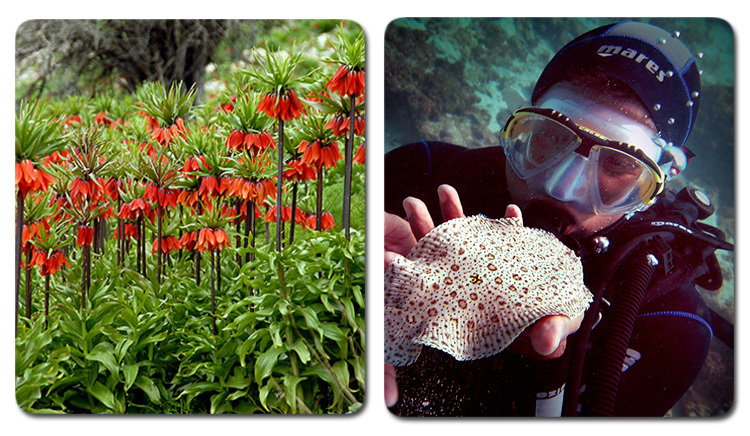 Today ecotourism is a new phenomenon in tourism. 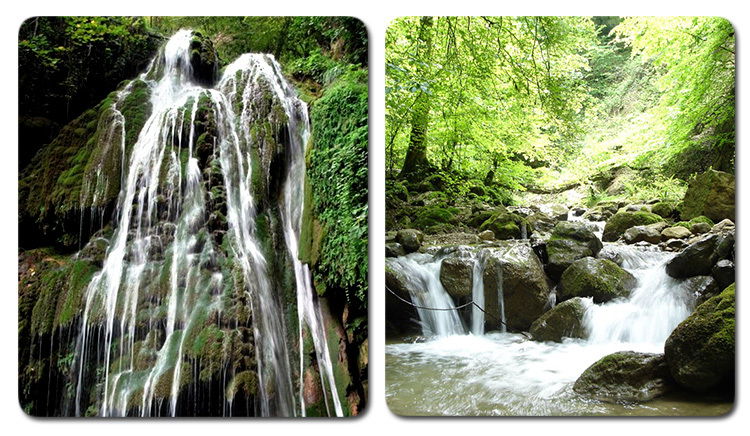 Iran is a country with a very diverse nature, mountains, lakes, caves, forests, plant species and herbs, mineral springs and numerous islands in the south and beautiful beaches in the north. All of this has made Iran an attractive country for those who want to visit new, exciting and unforgettable attractions. 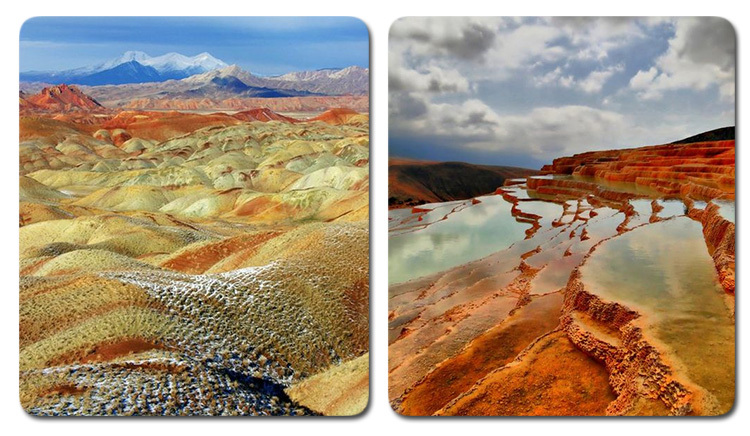 The vast territory of Iran, which includes a large part of Iran's plateau, has a climatic condition, diverse ecosystems and beautiful landscapes that are unique to tourists interested in ecotourism and nature. 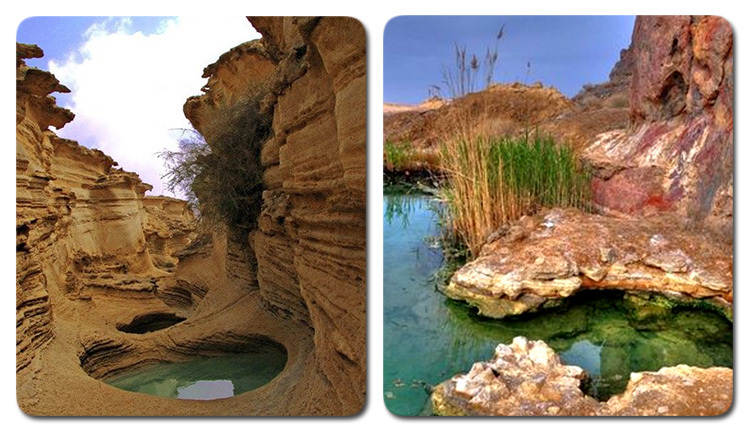 What's more interesting is the difference in temperature between the two areas, which are very close together, so that for people, the conditions for skiing in the Zagros Mountains provide and within an hour later, they can go to the southern areas and on the coast of the Persian Gulf Go swimming and skiing on the water. There are about 10,000 plant species in the country, of which 516 species are devoted to wild birds, which is equal to the total number of species in Europe, which attracted the attention of experts and environmentalists. 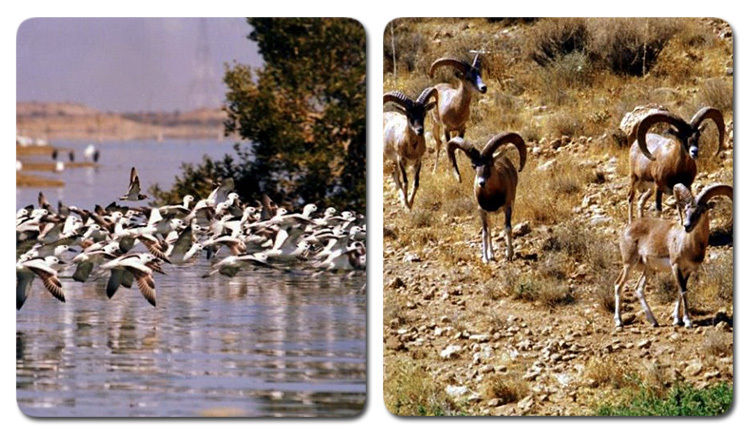 These species include some rare species such as Siberian Kingfisher, Shahin, Eagle, Pelican, and some other species. There are about 10,000 plant species and 516 species of wild birds, almost identical to the number of birds and plant varieties throughout Europe, which undoubtedly are of interest to animal experts and lovers. 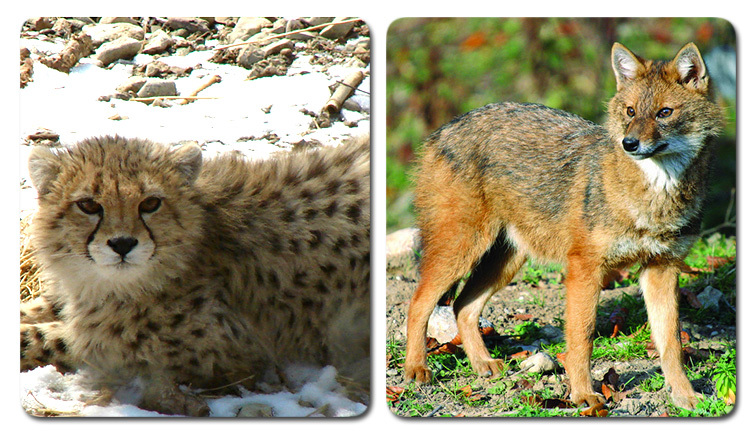 Mammals have similar importance, such as Persian Yellow Deer, Wild Cheetah, Asian Black Bear, Iranian Gore and Ghazal. The Persian Gulf also has the largest marine mammals, Wall Blue.